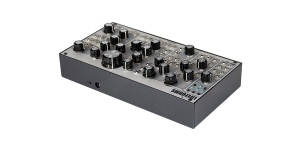 A desktop synthesizer which contains everything you need for sound experiments. 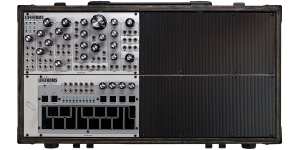 A compact durable metal case allows you to transport Blackbox without any problem and with no fear for its safety. 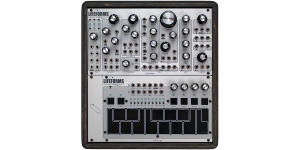 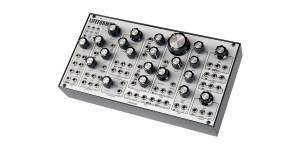 As much as the entire line of Lifeforms, the synthesizer is based on SV-1 module which combines ten functional blocks featuring the versatile connectivity range. 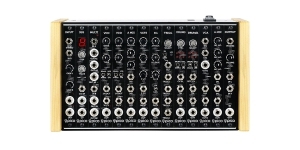 The synthesizer comes with a universal power supply that can work with any type of network (USA, Japan, Europe). 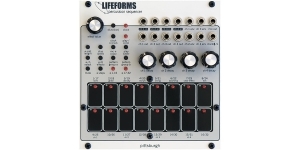 Lifeforms System 101 represents Lifeforms SV-1, placed in a case made of plywood. 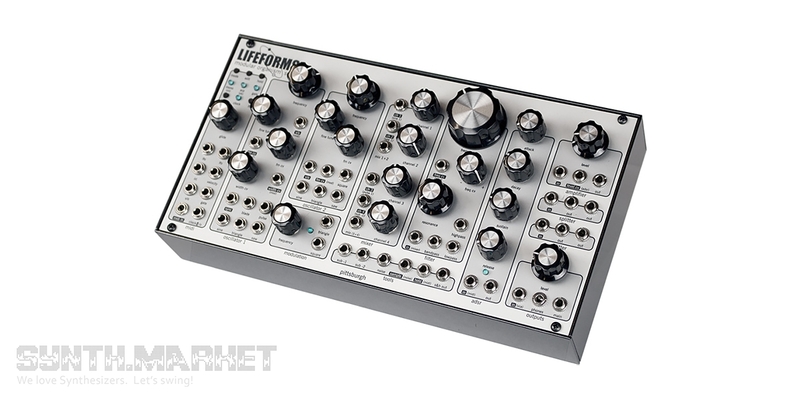 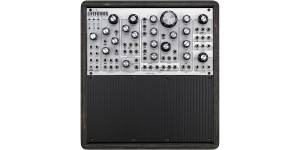 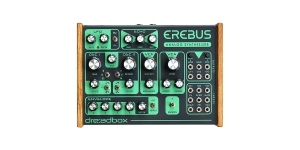 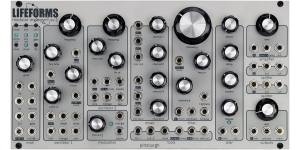 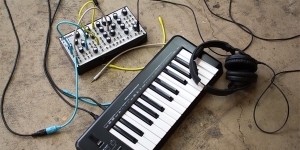 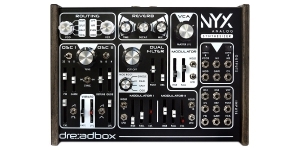 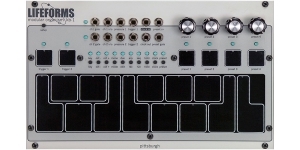 The product offers an empty 48HP space to accommodate modules of Eurorack format (for example, Lifeforms Percussion Sequencer) or KB-1 keyboard. 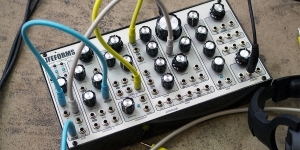 An external power supply is used for powering.